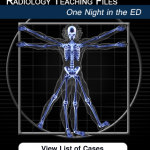 The Radiology 2.0 app represents an easy-to-use and free teaching tool for trainees or medical students regardless of specialty that affords an instructional and interactive look at the some of the most common pathology seen on CT imaging. 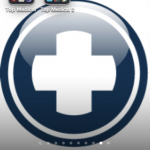 A text and video review of an iPad medical app that was featured in an Apple commercial: Monster Anatomy HD – Lower Limb. 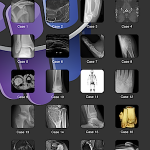 We look at how this app could be used to learn anatomy and for patient education. 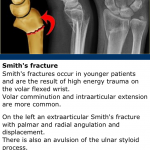 Radiopaedia’s iPad App is based on the radiopaedia.org wiki site and is a terrific tool for learning radiology imaging findings. 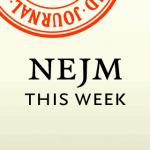 The New England Journal of Medicine iPhone app is here – and for a limited time, the content is free! 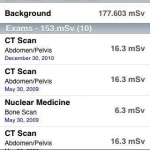 Radiation Passport is an iPhone app that quantifies cancer risk from diagnostic imaging and allows patients & physicians to log cumulative dose and cancer risk. This app helps you choose appropriate imaging studies based on the diagnosis and symptoms you provide. 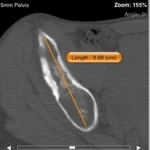 OsiriX puts a small DICOM workstation in your pocket. 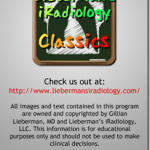 This app was featured in one of Apple’s App Store commercials and allows you to view radiology images on your phone. 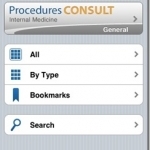 This app aims to help healthcare providers improve their ability to read chest x-rays. It is also aimed at students and residents learning how to read chest x-rays. 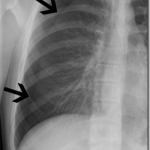 The app presents key examples of chest films with explanations.